A Thought: Seize the Moment! So on this Children’s Sabbath, after lunch,Tony and I saw a one-legged man wheeling himself in his wheelchair up the steep sidewalk of Bowman Rd in LR, as we were two lanes of traffic over. I said, “That breaks my heart.” Tony said, “I know.” I told him, “We have to turn around and help him.” When we got through the traffic after turning around, the man had only made it 1/3 up the hill and had stopped to rest. We pulled over in the parking lot, and Tony got out and pushed the man to the top of the hill. He was trying to get to the bus stop at WalMart. He told Tony he lost his leg in the Viet Nam war. Tony gave him just a few bucks, although he was not seeking a handout. 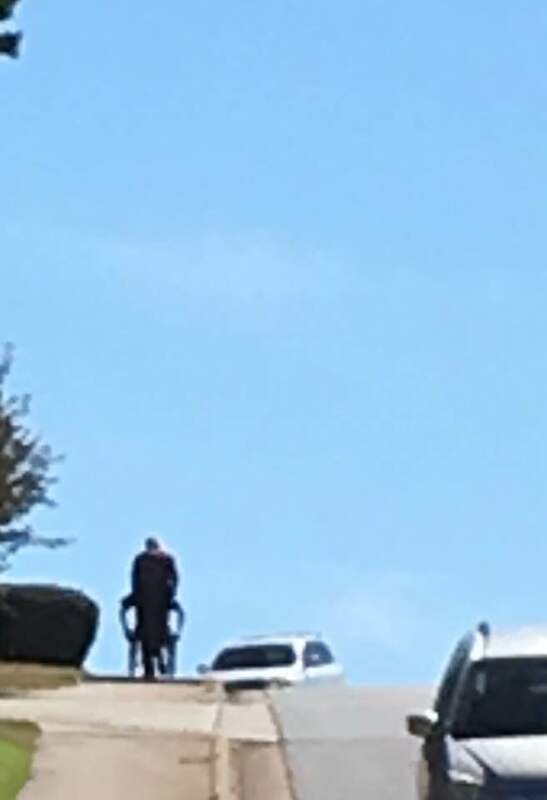 I just think he genuinely needed the physical help up that steep hill, and probably loved having a conversation. I share this not to brag on Tony(although I am very proud of him), but to simply say that we are all children of God. Do you see a child today who needs for you to notice and maybe help them?